Awesome home featuring 3 bedrooms, 2.5 bath, 2 car attached garage and additional 24X36 dettached garage. Inside walls have been freshly painted, upgraded outlets throughout, alarm system, venare air system, recently installed humidifier. Master bedroom with walk-in closet and large master bath, cozy family room in lower level, home situated on over an acre with mature trees. Enjoy the life on the lake without the high taxes. Great open floor plan in this 3 bedroom home located in a quiet neighborhood with wildlife everywhere. Room to build an additional building in backyard. 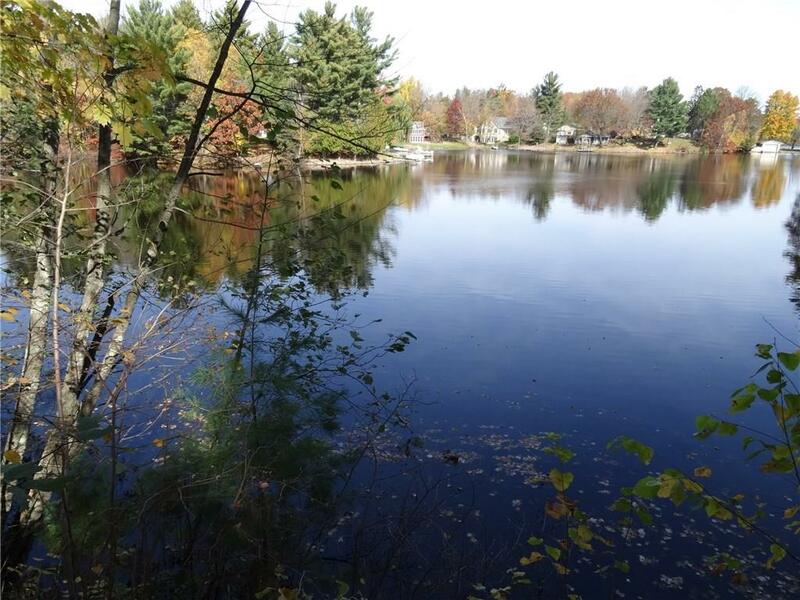 Great location on Lake Holcombe for kayaking, fishing, swimming, and boating. Seller has a $2, 000. flooring allowance for the lower level and furnishings are all negotiable. Great home with tons of space. Original home was striped down to the stud walls, insulated, re-wired, replaced windows, and plumbing during the current ownership. Steel roof 2010, attached 3 car garage with storage above. Seller has had a home complete inspection.